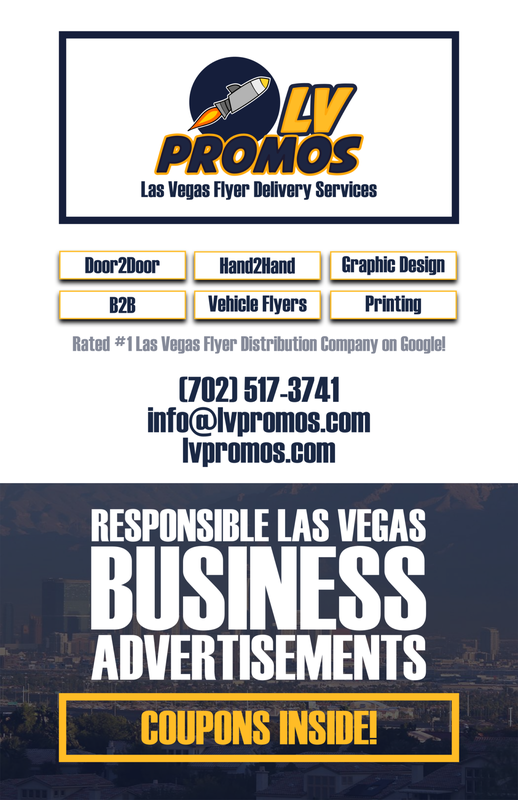 Guardianship Archives - 702 Pros Las Vegas web design, web development. Search engine optimization, digital marketing consulting, graphic design, and Branding. Short Business Description: At the Drizin Law, we have over 45 combined years of experience and dedication to assist the needs of our clients in the areas of Probate, Estate Planning, Powers of Attorney, Guardianship, Real Estate Law, Wills, Trusts, Family Law and Elder Law. With The Drizin Firm you find highly dedicated, experienced, and compassionate attorneys who listen carefully to our clients’ legal needs. Proudly serving Nevada since 1994.